Medical is a noble profession. To get into a prestigious medical college, students have to appear for NEET, a common medical entrance examination. Acing medical entrance exam, NEET is not an easy nut to crack. It takes lots of hard work, patience, dedication and consistency to crack NEET. One of the most important factors to crack it is the right guidance, i.e., opting one of the best NEET coaching institutes in Mumbai. You may find many NEET coaching institutes in Pune, Mumbai and across Maharashtra but choosing the best is required the most. 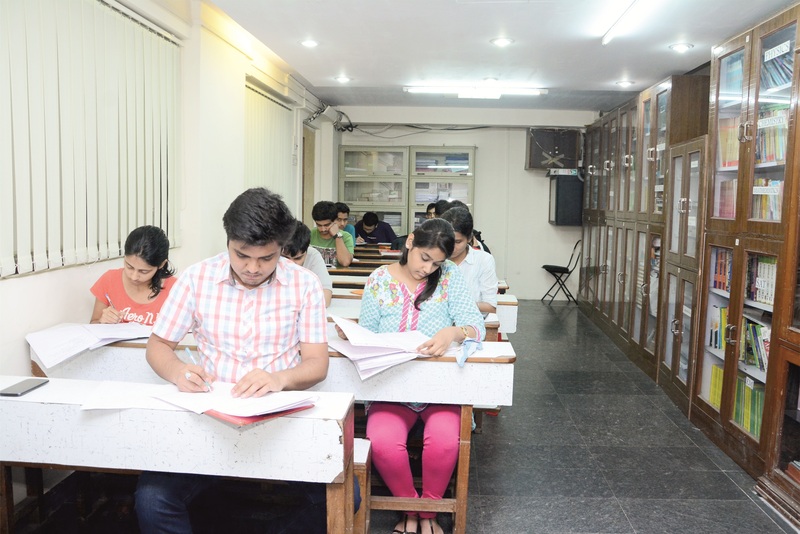 Every year, thousands of aspirants join PACE IIT & Medical as it is one of the best medical coaching classes in Mumbai to realize their dream of becoming doctor. With state-of-the-infrastructure, qualified & experienced faculty members who are doctors, doctorates and great academicians, quality study material, rigorous testing system and adaptive assessment, PACE IIT & Medical is an ideal place where medical aspirants can achieve their goals easily. With low student-teacher ratio, individual attention is equally paid to each student guiding them throughout their preparation journey. Parent-teacher meetings, counselling sessions and motivational lectures are held time-to-time for keeping the students motivated. Faculty members are always there to help the students clear their doubts. Students can sit in the library and study at their own. Teachers also join the students in library to extend their support. Results of PACE IIT & Medical in NEET and AIIMS are the testimony to the quality education of the institute. Every year, the institute produces national toppers and state toppers. Not only NEET and AIIMS, it has been 20 years since PACE IIT & Medical has emerged as one of the preferred MHT CET coaching classes in Mumbai. Besides coaching & guiding the students for entrance examination, the institute prepares them for the challenges of the life. Starting its first classes in Mumbai, the institute provides pre-medical coaching in Pune, Nashik, Goa, Lucknow, Indore, and Delhi and across the various states of the country. For more information contact or visit the nearest PACE IIT & Medical centre.